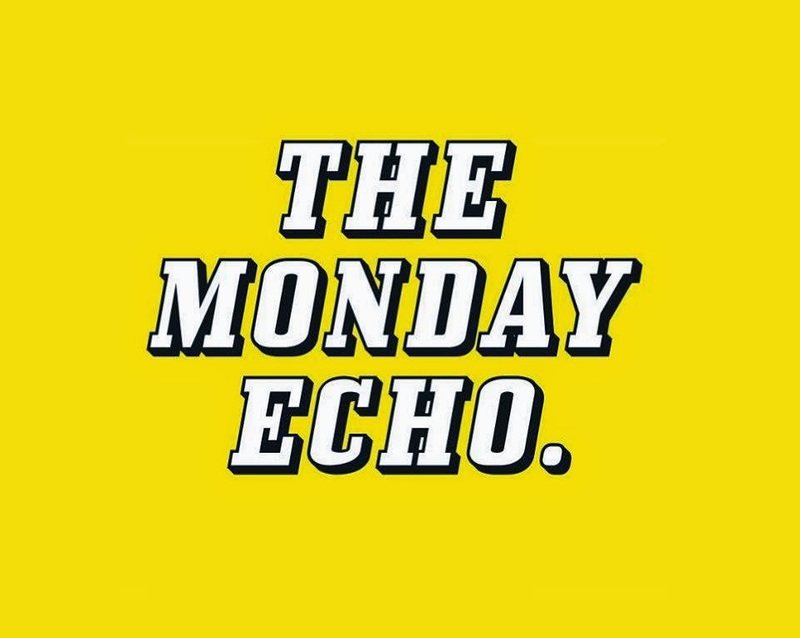 I will be reading fifteen minutes worth of poems from my collection The Ghost in the Lobby at Aidan Murphy's weekly event The Monday Echo at The International Bar in Dublin tomorrow evening. My reading will be what you would get if you mixed this with this. "Songwriter and poetry showcase every Monday night. Doors 7pm. First Act 8pm. Free Admission. International Bar, 23 Wicklow Street, Dublin 2."